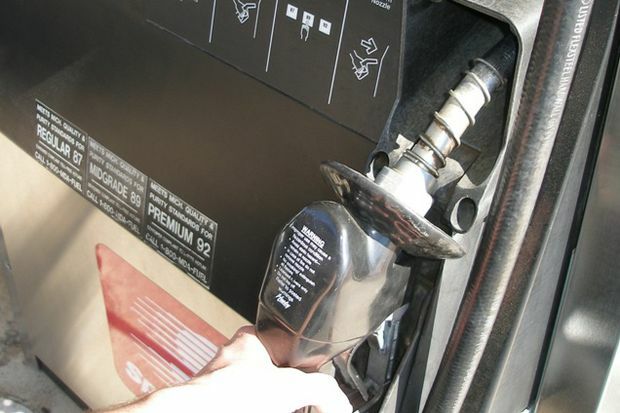 The average price of gasoline across Western Pennsylvania is 10 cents more expensive this week at $2.791 per gallon, according to AAA East Central’s Gas Price Report. Three Mid-Atlantic and Northeast states land on the list of the top 10 most expensive gas price averages in the country (including Pennsylvania, $2.75). The Energy Information Administration’s (EIA) weekly data puts total stocks for the region at 63.5 million barrels following a draw of 1.4 million barrels for the week ending March 8. This is the lowest regional stock level seen this year and is a 4-million-barrel deficit compared to this time last year. The tightened stocks can be attributed to exports as well as to planned and unplanned refinery maintenance during the winter season. As maintenance wraps up and refineries increase production, inventory levels are expected to increase in coming weeks, which has the potential to help stabilize gas prices.